Can’t take credit for that, saw it on one of the "old timers’ posts on here. i’ve had the 2014 and it’s excellent. 282 cases left, I’m going to have a few bottles but as has been said before, a 12 bottle case is just a bit too much given all the EP campaigns right now. 217 left now, I have a bottle coming with my next delivery, hoping that I can taste that before I take the plunge. But stocks are moving fast. Would it be that difficult for the website to list stock levels? So as there isn’t much left of this, I’m going to bang 6 in reserves and make up a mixed case , any recommendations fromyou wise men and women as to what I should make the remaining 6 up with ? Guess it depends on when you’re planning on taking them back out. Proof that a 'light' wine (only 11% alcohol) needn't skimp on flavour! 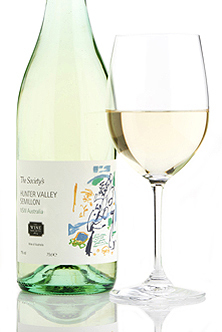 This lemon-and-lime scented, intensely refreshing Australian semillon is a perfect pick-me-up wine to be enjoyed with or without food. I have a case of 12 in reserves , thanks @japcraw, I have a bottle of the clefs d’Or so I’ll open it and see what it’s like so that’s a potential thanks. How about these lovely wines, all with similar dates to the Muga… Not esp. cheap though. 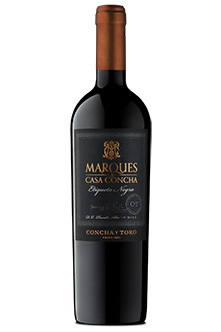 Full, well-balanced and structured with seductively smooth flavour after some ageing in large Slavonian oak barrels. 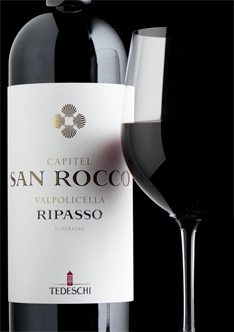 This Italian red has lovely persistent flavour and will offer delicious drinking for a good ten years. 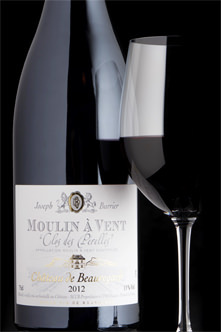 A rich and concentrated wine from a warm vintage, this is a great late-winter/early-spring Beaujolais that will be excellent with hearty stews or oven-roasted vegetables. For anyone “humin an hawin” only 208 bottles left. 202 , I’m testing the “one entry per person” for the golden bottle and decided to have them delivered instead of keeping in reserves . Hope they don’t disqualify you I have cancelled Christmas and put a case in reserves. I have a couple of bottles on order; I struggle to walk past a good Rioja order. I’m beginning to miss them on my extended French stay. The French really aren’t keen on selling any non French wine!